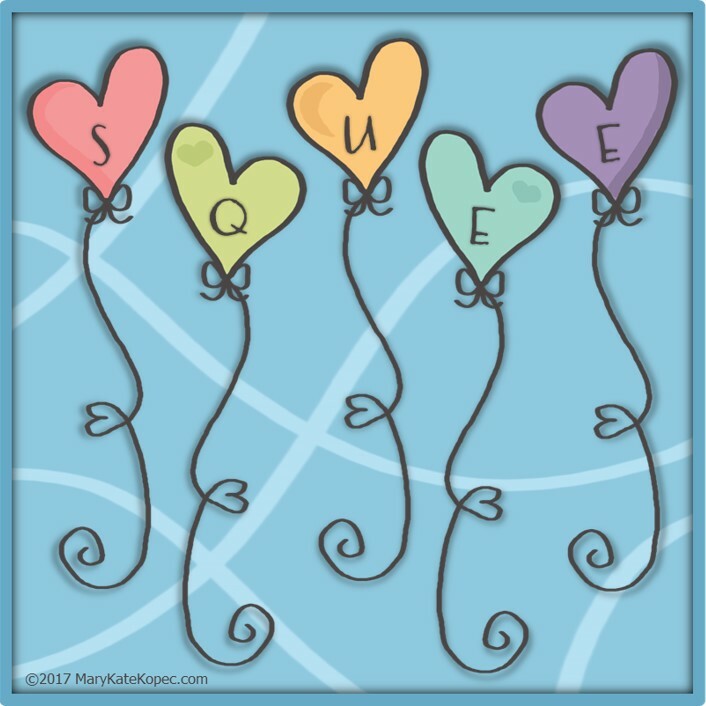 Happy Day of Love, PINK, and SQUEE!!! 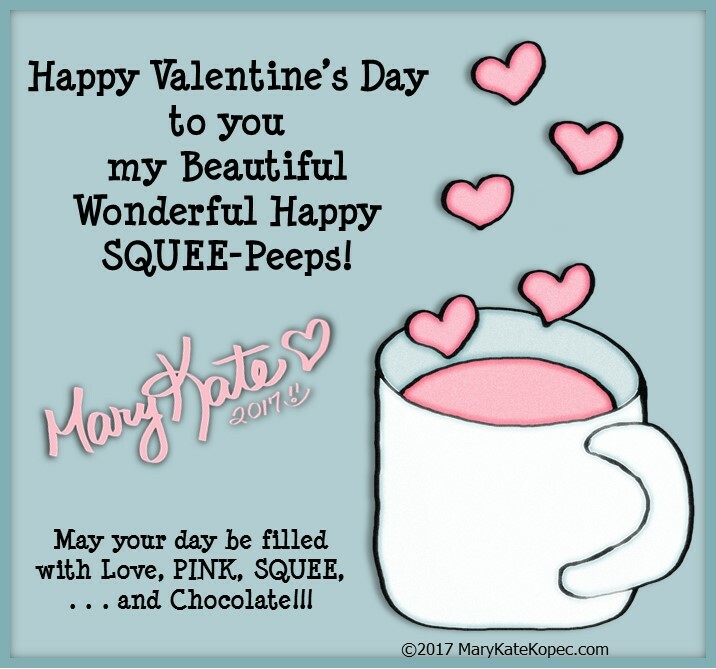 Chomping on Chocolate and Thinking of You!! !